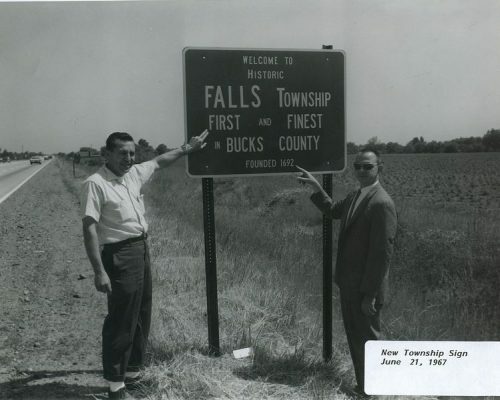 Fairless Focus Archives - Page 5 of 5 - Times Publishing Newspapers, Inc.
You only have to look to the Delaware River to find the origin of Falls Township’s name. 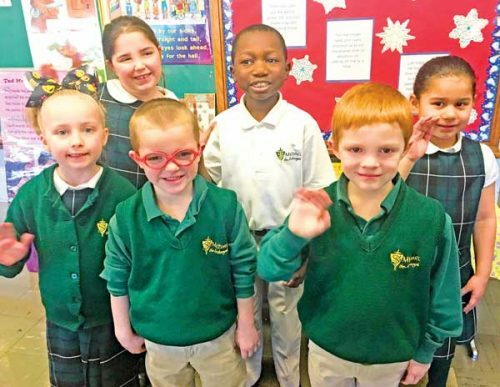 St. Michael the Archangel School is not only dedicated to a well-rounded and enriching education, but they also have exciting opportunities for kids looking to join. Come have lunch with us! 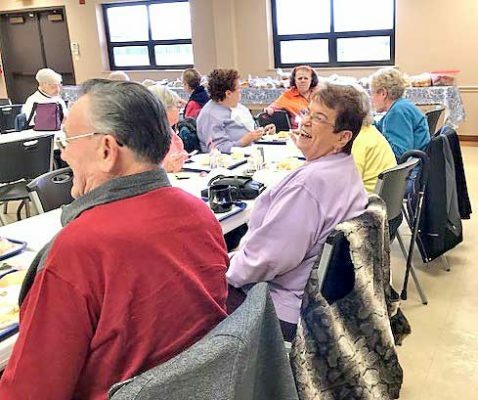 Eating together promotes healthy eating for seniors, especially for those living alone. Toni Schwartz Studio of Dance is in its 30th season of educating and inspiring dancers who dream of greatness. The expert faculty at TSSD opens the gateway to artistic expression through quality instruction. 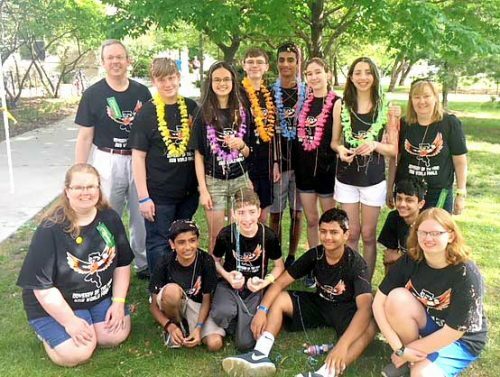 This is a special year for the Pennsbury School District’s Odyssey of the Mind program, as they are celebrating the 35th anniversary of participating in this international problem-solving competition. 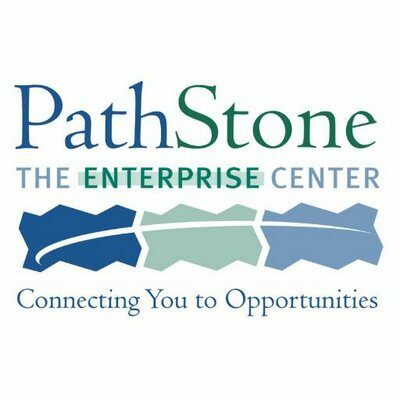 PathStone is a private, nonprofit, multi-state, community development and human service organization providing training and employment services since 1969 through funds from the U.S. Department of Labor, Workforce Investment Act, Section 167. Presented by Trish Chambers. 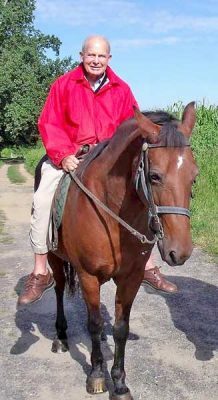 See what it took for the United States to grow into a world power in less than a half a century.